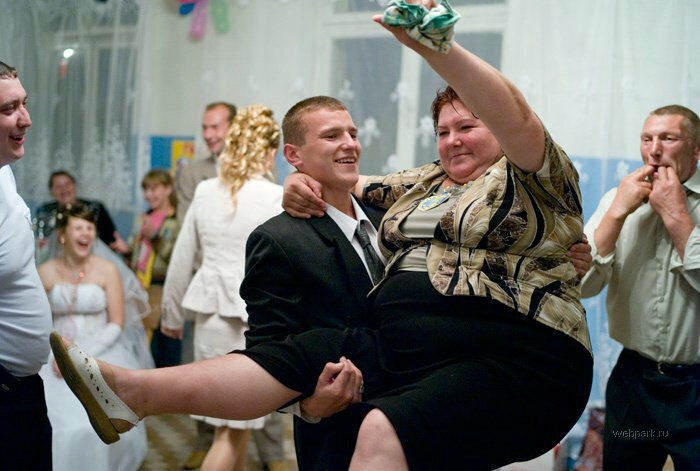 Just another photo report from the Russian wedding. 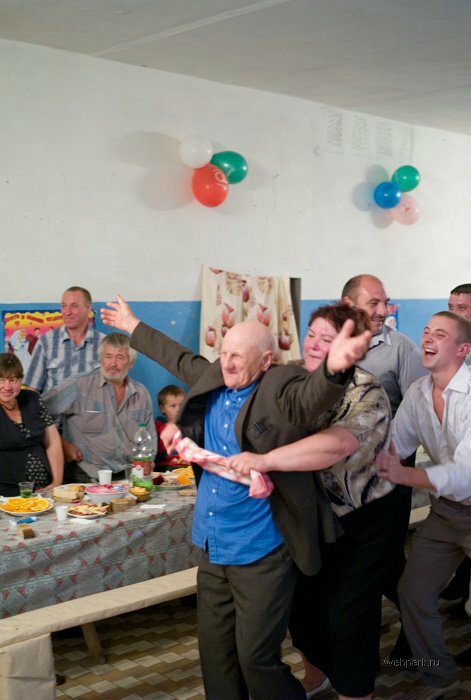 Is that Russia’s strongest man in pic 2? What a misserable looking group of people and wedding. Cheer up people! It’s only a wedding! Give them a chance – maybe they are in love. BTW, how comes there is a bottle of (probably) Polish water on the table? What about you say? 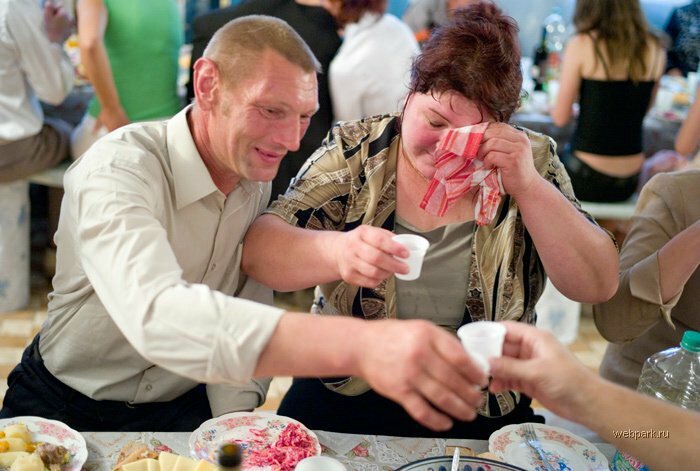 About Vodka (exactly Vodlka, not wodka)? The label on the plastic bottle, next to the last picture. 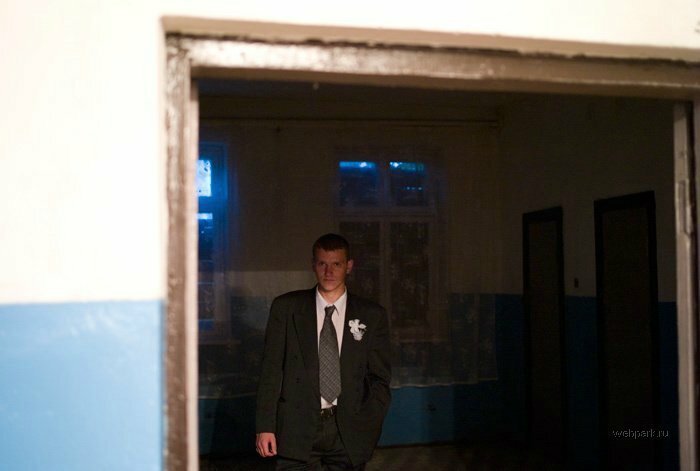 It says Woda Zrodla(unreadable). I guess it is Polish for “Spring Water”. Which makes me wonder whether they import Polish water to Russia. Where did you see it? Relax, it was photoshop. Who need your polish (!) water in Russia? Do not kiddin` us. Firstly I did nearly send post that I see only Russian letters (about ‘love’) but in fact, now i see the bottle of ‘woda źródlana’ (spring water). 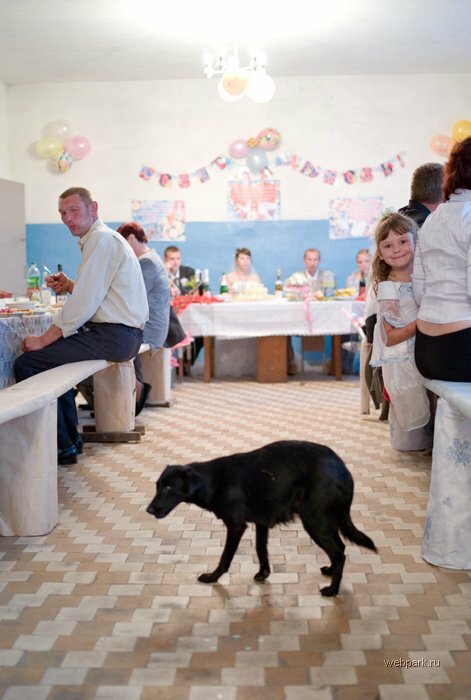 The little kid in the dog fode looks very happy. Most people look very gloomy !!!! This is not Russia!!! People are happy and cheerful over here!!! A wedding is a joyful event!!! Nice try,keep it up,Zafarad! ! ! ! ! ! ! ! ! ! 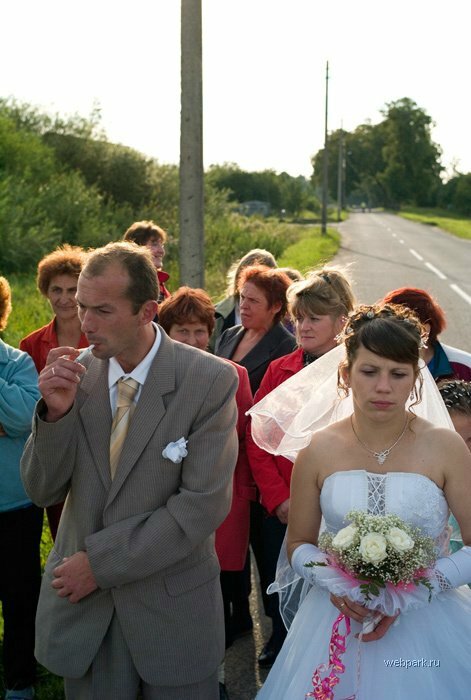 !.but if i comment on that,i would say.poor wedding ceremony and this is real Russia! ! ! ! ! ! ! ! !.peoples are not happy and cheerful because of the “seriousness” of the event! ! ! ! ! ! ! So does the very overheated lady in the last photo, who was handing out food in the photo just before that, also play the accordion (as shown at her feet)? 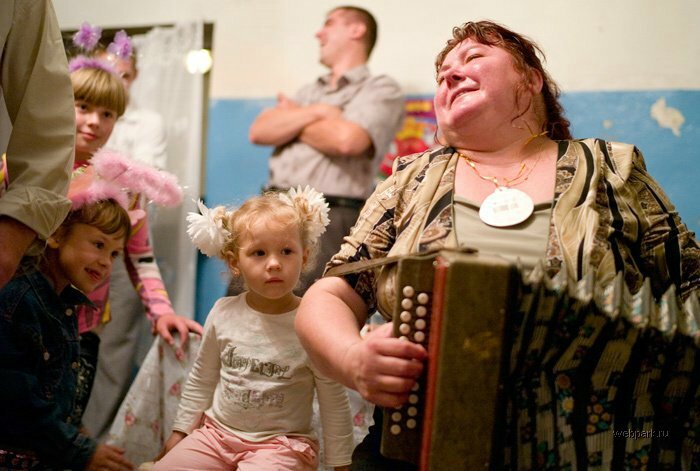 Is does the accordion belong to the young girl at her side – possibly her daughter? Are they guests, family, or just wedding-food-and-entertainment business? 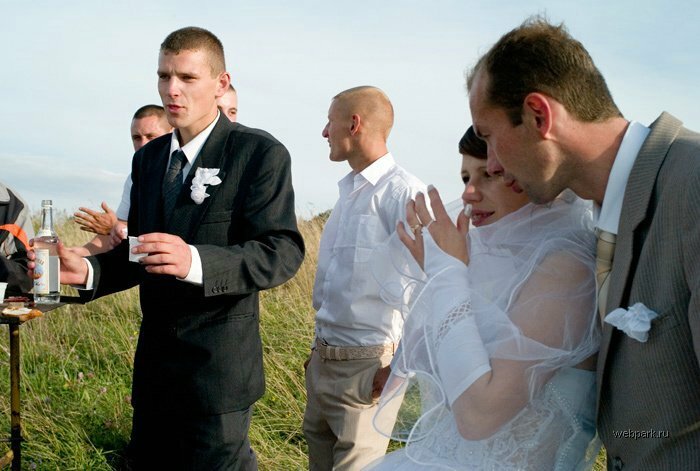 I saw a wedding like this. it lasted for 3 days and there were 150 people invited. 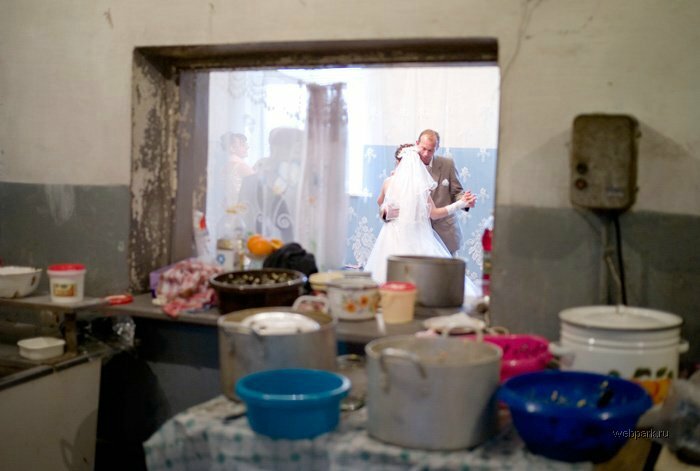 though the bride and the groom were not rich at all and everything took place at their house in a village. Ain’t nothing surprising about Polish water or any kind of foreign products on Russian tables. 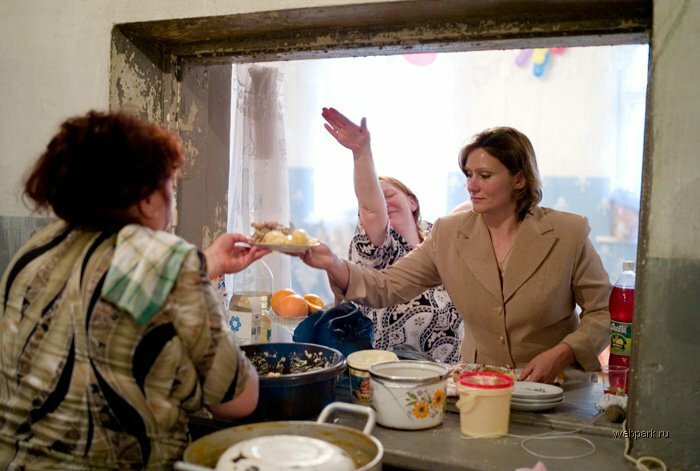 But the main point, that may sound unbelievable but is true – Russians can’t feed themselves. Somehow they manage to produce less than a half (or smth like that) food they consume. So lots of stuff is being imported from neighbouring countries. It’s a huge market, but quite unstable – 1) You never can be sure that You’ll be paid for products You export to Russia 2) Russians any moment can come up with a ban for anything without any reasonable cause (as it may seem). But reasons may be political (to punish producing countries that they don’t like) or economical (to help their local producer of the similar product). I like the picture of fat woman with legs open cooling her sweat box. Quite grim & sad actually. But that’s the real Russia. That’s more or less the way most of Russia looks like. Except superdruper glamorous Moscow that enjoys enormous flow of petrodollars. No oil money here as You see. Sadly but my previous comment didn’t show up at all. Censorship? I wouldn’t be surprised. CZ, PL, SK and HU are NOT part of Eastern Europe. They historically and culturally belong to Central Europe. The fact that these countries were betrayed, sold to Stalin after WWII and occupied by USSR for 40 years cannot change anything on their 1000+ years of belonging to the Western cultural context. Boy, where do you take a ‘knowledge’ about Middle Europe from ? Boy, isn’t it from brochure about communist economy ? Reveille ! Communist economy ended long time ago. Now, Poles and few other nations from the Middle Europe boast more healthful food then in the ‘old’ West. Problem of ‘fat children epidemy’ doesn’t refer to Polish children. There is similiar index of overweight in population but patological corpulence is more unusual then in many richer countries. Relax guys, max just hasn’t realised that the Cold War is over and his perception of the world hasn’t changed accordingly. Give him another thirty years and he may notice. wtf pic 8! Is that the woman suit from Total recall? I am with you Vladimir&its_friends. I think that Russian if they are indeed Russians share the same traits as orientals the women are hot and the men are not, well i this case the women are not hot either. 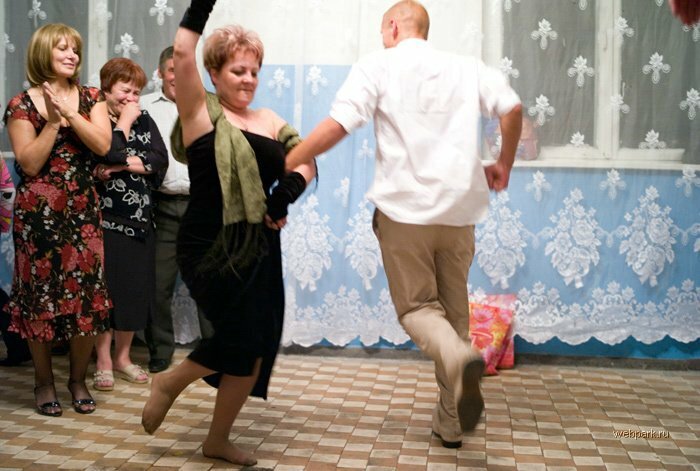 The reason I suspect that these are in fact Ukranians is that one of the pics shows a tradtion of the persentaion of bread and salt which I thought is Ukranian and not Russian but i could be and probably am wrong. 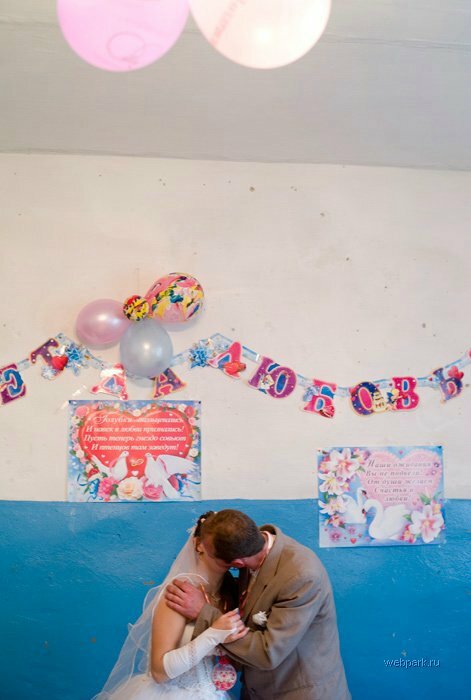 Wonderful pictures, very bittersweet and emotionally laden like a Chekhov story. The photographer seems very skilled too. Thanks. 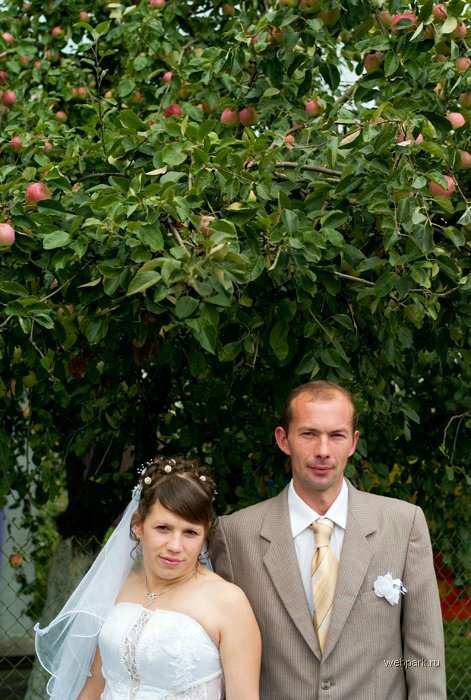 I wish them a long and happy life together. Great pix and site, thanks. 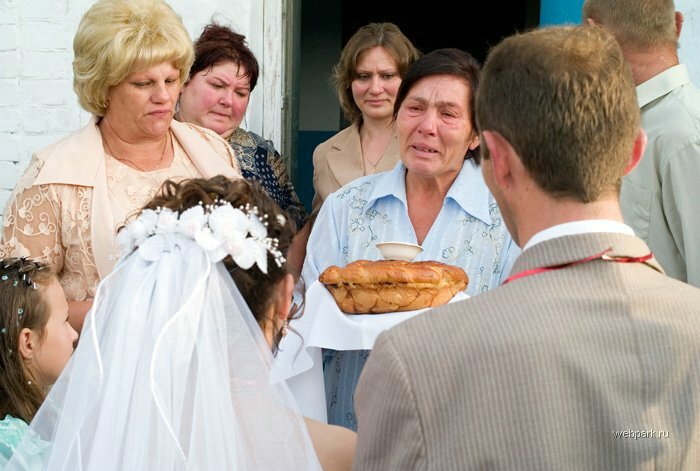 In picture 8 what is the symbolism of the older woman offering bread? to the happy couple, Is this something traditional? 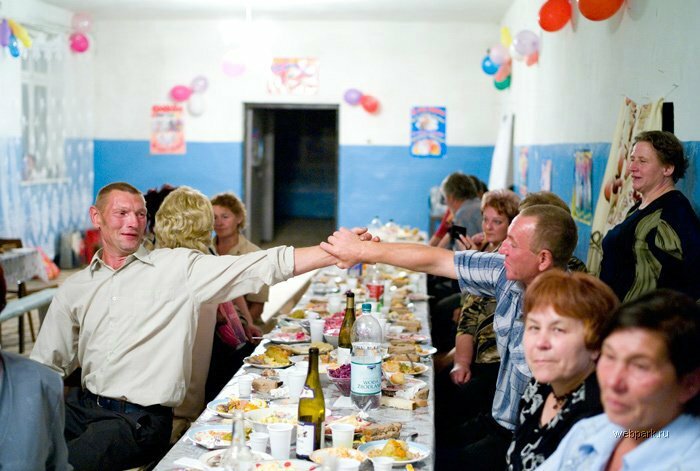 “Bread and salt” is an old Slavonic (pre-Christian) habit of welcoming a newcomer. The bread is a symbol of life´s necessities, the salt is a symbol of purity and literacy. the habit is long dead where I live. It was also heavily compromised outside Russia by Soviets – even E. Honecker, of non-Slavonic origin, was welcoming Comrade Brezhnev with bread and salt :-D.
Hi I love these pics. Anybody know the name of the photographer? Proves that you don’t need a lot of money to have a great time! It doesn’t matter how these people look or how their surroundings look! Sometimes what matters are the things that we cannot put a price on! We may have more things than these people but we are missing out on so much. To live simply, to love one another, to work hard, to appreciate what you have is what makes life special and worthwhile. 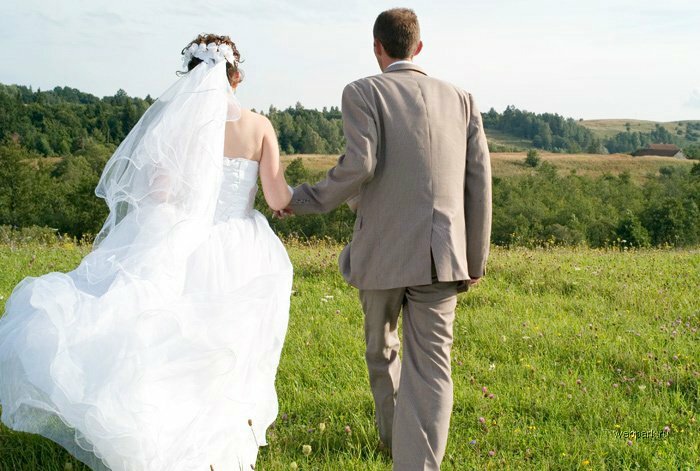 Not everyone can have the big white wedding on a fancy looking church or garden, and that is in fact the least common type of wedding in many places around the world… but as humble as conditions might be, everyone deserves a special day and hapiness :). Damn, don’t think that we are all at the former USSR like them! They just a sweet and ugly couple in kolhoz!!! А в Америке, можно подумать, красивые все! The only good thing about this set the girl in black at the top right corner in pic #11. I love Russia and Russia’s people. I miss Perm. You should name the author of these pictures, her name is Natalia Radulova. She posted them in her LJ and you just stole them. 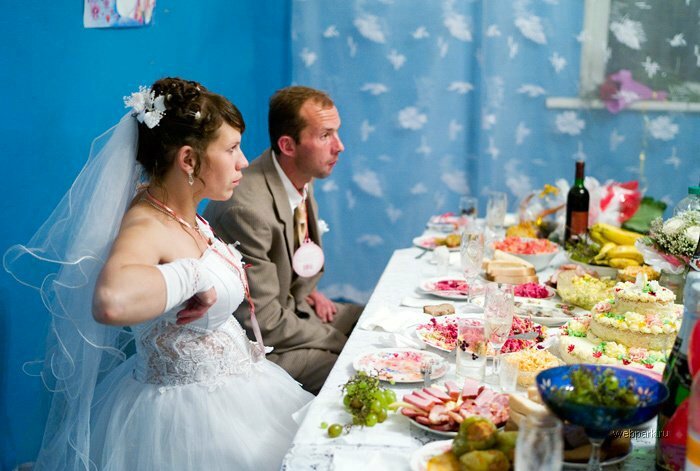 This is russian village wedding. What is the structure of norvasc. Does norvasc contain niacin. Generic norvasc. Nattokinase norvasc. Food interactions with norvasc. Drug side effects norvasc. Alcohl consumption and norvasc. Side effects of norvasc. Cozaar norvasc together…. Best you could edit the page title English Russia » The Wedding to more suited for your blog post you create. I liked the blog post all the same.